jobactive is the mainstream Commonwealth Employment Services programme, designed to provide services to the majority of job seekers. It was implemented on 1 July 2015.
jobactive is one of the responsibilities of the Minister of Employment and is administered by the Department of Employment. As of 16 March 2017, there were 738,938 people registered with jobactive. The most recent figure can usually be found here. Job seekers eligible for the full range of jobactive services are those who receive income support payments from Centrelink, such as Newstart or Youth Allowance and who have mutual obligation requirements. These are activities job seekers need to do to continue to receive income support payments and to increase their chances of finding work, such as applying for a certain number of jobs per month, or undertaking courses of training or study. There are three service streams within jobactive designed to meet the differing support needs of job seekers. Job seekers are allocated to a stream according to a classification and assessment tool called the JSCI (Job Seeker Classification Instrument). 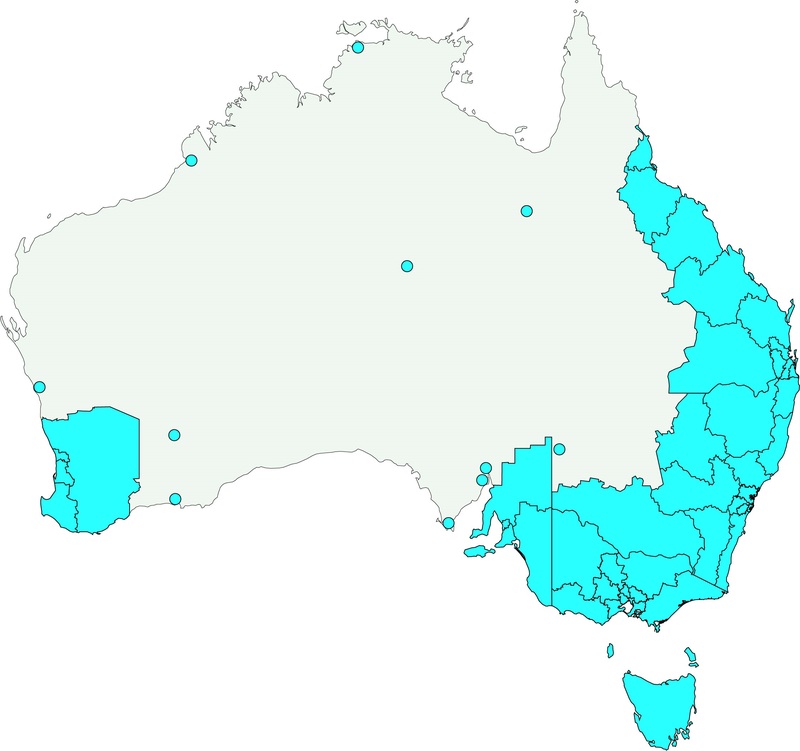 The jobactive programme applies to 51 regions in the major populated areas of Australia (see the map below). The blank areas on this map make up “remote Australia” which is covered by the Community Development Programme. You can find out more about jobactive on the jobactive website and you can find your local jobactive provider here.